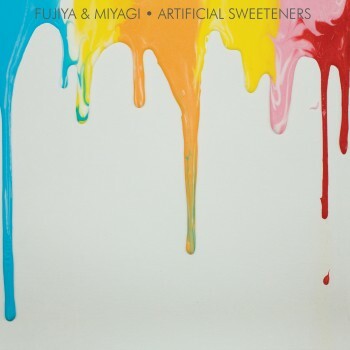 Fujiya & Miyagi’s Artificial Sweeteners is finally here! 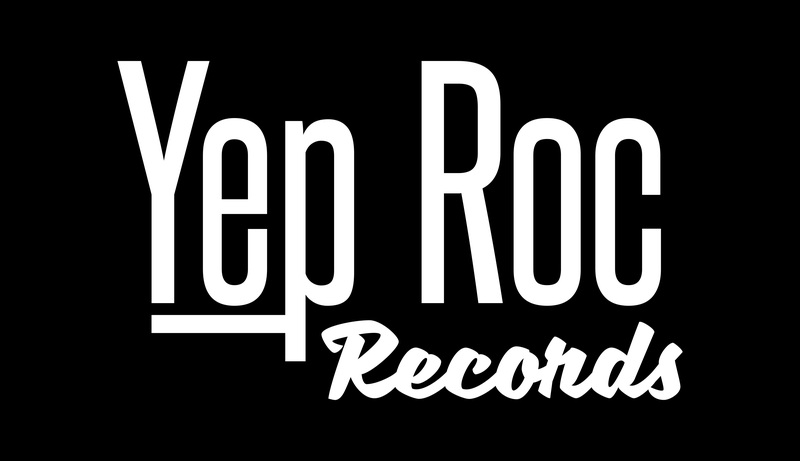 You can purchase the album in stores, from iTunes, Amazon, or the Yep Roc Store. In Artificial Sweeteners, the band returns to their roots, with an album that is their most overtly electronic since their mighty second release, 2006’s Transparent Things,or even debut Electro Karaoke In The Negative Style. Reaching back to the influences that got them into dance music in the first place, beach parties, warehouse raves in their native Brighton, early Warp Records and Carl Craig, the group wrote at an unchartered prolificacy, reveling in digging out their old samplers and synths and sizing them up against the digital technology they continue to explore the limits of. Watch the music video for “Flaws” in the player below and don’t forget to press the buy image to order your copy of the new album as soon as possible.